This new resource includes annotated forms organized by section of New York Business Corporation Law (Sections 102‐1531).  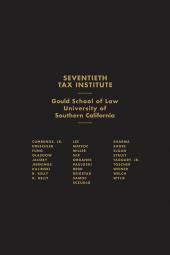 The publication includes statutory and case citations, and useful endnotes highlighting relevant cases, statutes and other related content. 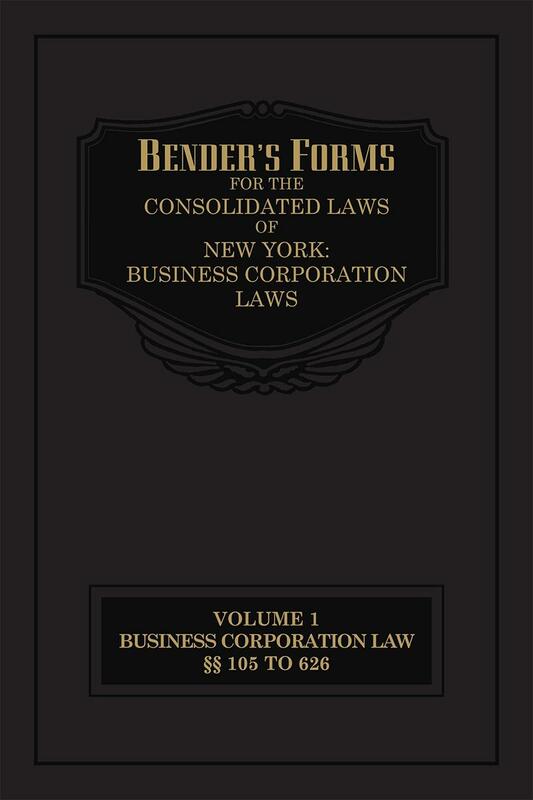 Annual updates help ensure that Bender’s Forms for the Consolidated Laws of New York: Business Corporation Laws remains current. 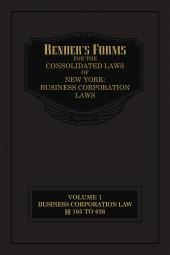 Material in this publication is also published in Volumes IA and IB of Bender`s Forms for the Consolidated Laws of New York.